Advanced applications of life-changing insights for a man dedicated to developing himself into the most naturally attractive man he can be. 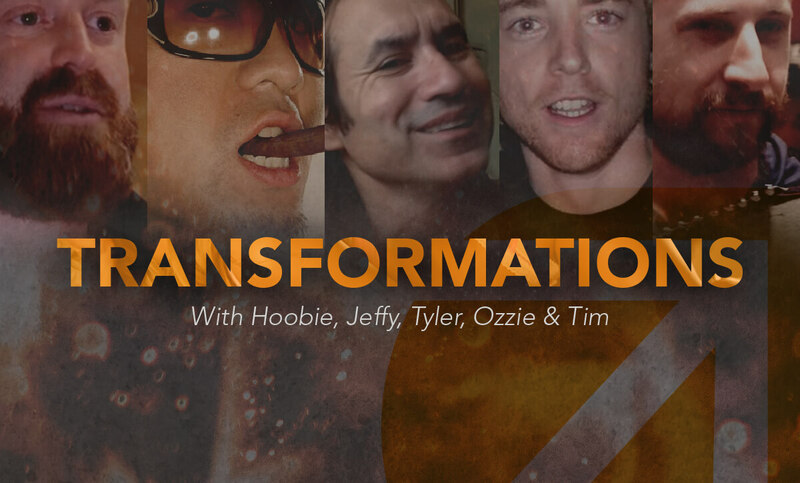 Join 5 of the world’s most notorious playboys as they bring you on their transformative journey through the days of being women-less “chumps” and how they became the living legends of seduction they are today. (Also reap the rewards of their most specialized skill and learn how to easily adapt it into your every day life) *Strongly recommended for men on their path towards greatness that are actively pursuing women on a regular basis.